Haiti – part of the originally called Island of Hispaniola. Christopher Columbus landed here back in 1492. Haiti was originally settled by the Spanish and then by the French. Back in 1802 a revolt began which ended as Haiti becoming and independent republic. Years of poverty,environmental degradation and violence have left it as one of the poorest nations in the western hemisphere. On Tuesday January 12th just before 5 pm an earthquake with a magnitude of 7 on the Richter scale struck Port au Prince the capital. It is thought that 230,000 were killed. The severely damaged infrastructure of the country left it with a vast number of homeless. It is thought that in the early stages up to a million people were suddenly made homeless.Relief organisations provided tents and in the early days every spare piece of land around Port au Prince was filled with tents. The tents have been replaced by bivouacs made from metal frames and tarpaulins. The more fortunate have small pre fabricated wooden buildings. 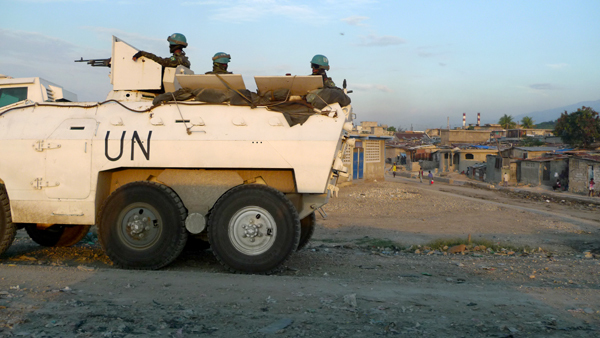 In October 2010 due to the poor sanitation a cholera outbreak began in Haiti ,which has been difficult to control. Currently about 8000 Haitians have died. The outbreak spread to the Dominican Rebublic and Cuba. Iasis Medical has now been a part of the visiting Haiti Clinic team on five separate visits since the terrible earthquake in 2010. 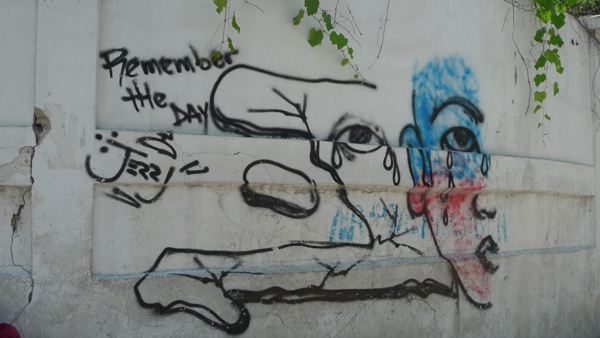 Four of the visits have been to Cite Soleil in Port au Prince. The last two of these to Wharf Jeremie which is an area near the docks.A large open sewer discharges to the sea next to the clinic,with pigs in amongst the discarded refuse. A variety of specialist doctors and nurses come from the States Iasis Medical joins them from the UK. We see any problems that come in very often concentrating on the children. 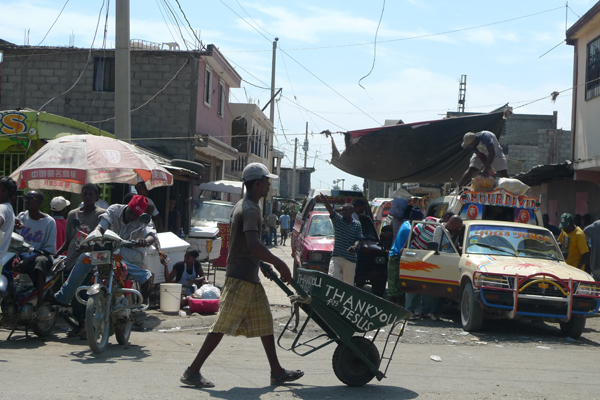 Most of the problems in Cite Soleil are caused by mal nutrition,poor sanitation and overcrowding. All sorts of infections,skin problems,sexual diseases and TB are very common. Apart from the medical staff we sometimes have a dentist who works as hard as anybody. Most importantly we have a pharmacist and someone to help in our mobile pharmacy. Drugs are so needed we need a large and continual supply of medication and glasses. The medication is fairly basic,pain killers antibiotics,drugs for worms, skin creams etc. The medication is brought in suit cases from the States but is barely enough. We have tried taking it from Britain but air freight is expensive. Our most recent trip to Haiti in March 2013 was to a rural community in the hills near Port au Prince. We were very busy,many patients. Interestingly we encountered many patients complaining of sore eyes. We realized that rubbish especially plastics are continually burning in the streets in Port au Prince and a blue haze hangs over the city. Many years of air pollution has led to their eye problems. 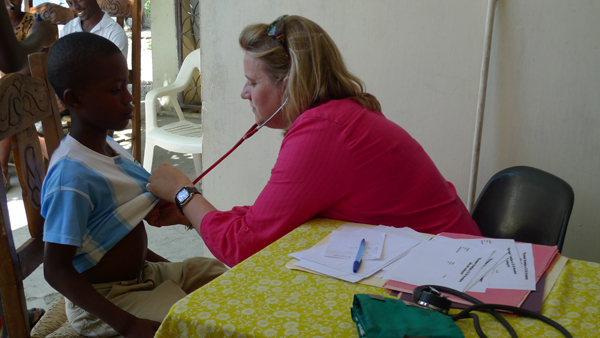 There are few parts of the world where the medical challenge is more great than Haiti. History and natural disasters have done much to smother this very poor country. As a medical unit Iasis has been in an ideal position to offer some help, but the task is very great and we will continue. 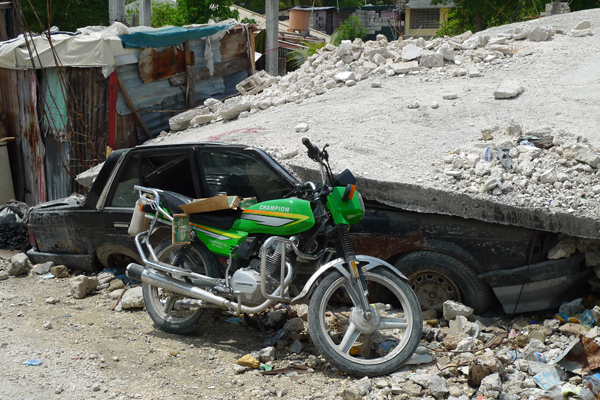 Iasis have made two visits to Haiti since the earthquake in January 2010. A third visit is planned in the new year. We are working alongside Haitian and American doctors and nurses, bringing much needed medical assistance to the now cholera struck Cite Soleil-the largest slum in Port au Prince. We need help to raise the funds necessary for urgent medical supplies.